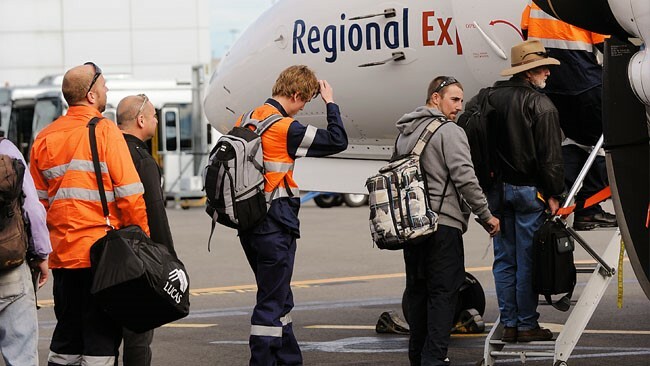 Linking Perth’s FIFO workers to and from the airport on time and in comfort is what we do best. Each day, Link Airport provides ground transportation services to any number of businesses and individuals. 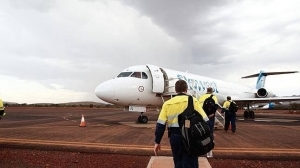 We know from experience that for the FIFO worker, getting to the airport on time means getting to work on time. Link Airport will provide a personalised transport service that ensures you will be on time, every time. On your return from work, don’t delay your arrival home with the hassle of queuing for a taxi. We understand at Link Airport that once your plane touches down all you want to do is return home in the quickest and most comfortable manner. By booking a transfer, your Link Airport chauffeur will be waiting for you on your arrival ready to transfer you back to your private residence in one of our late-model luxury vehicles. Our dispatchers will check your flight arrival time every 30 minutes. Your chauffeur will meet you inside the terminal with no extra charge. Your chauffeur will hold a sign with your name written on it. Your chauffeur will assist you with your luggage to your limousine. If travelling with a child, infant seats and booster seats can be fitted upon request. Reserve a chauffeured vehicle with us today and be assured to receive a reliable and hassle free service.